Construction is progressing at the second phase of the Hunters Point South Park on the Queens waterfront. Design of the open space and park is led by Weiss/Manfredi and Thomas Balsley Associates, with ARUP serving as an infrastructure consultant. 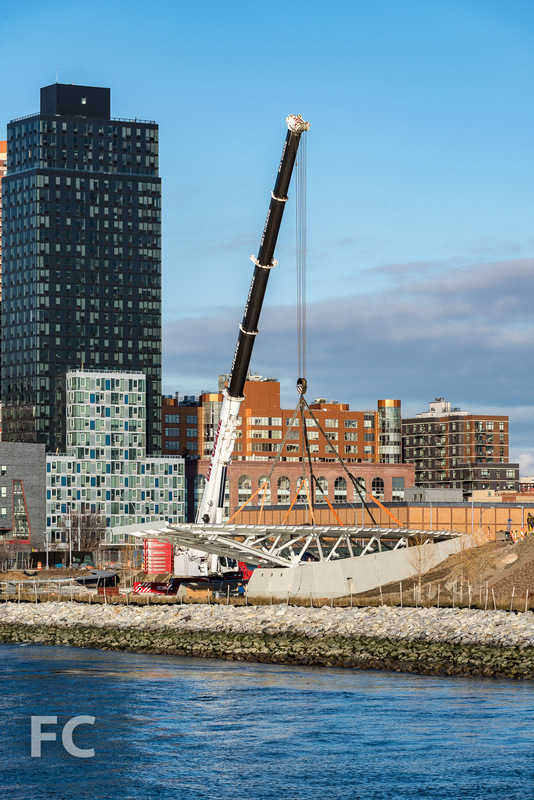 The post-industrial waterfront is transforming into a 30-acre park adjacent to a slate of new residential towers that offer affordable and market rate residential units. Landscape Architect: Weiss/Manfredi with Thomas Balsley Associates; Infrastructure Consultant: ARUP; Program: Park; Location: Hunters Point South, Queens, New York; Completion: 2018.